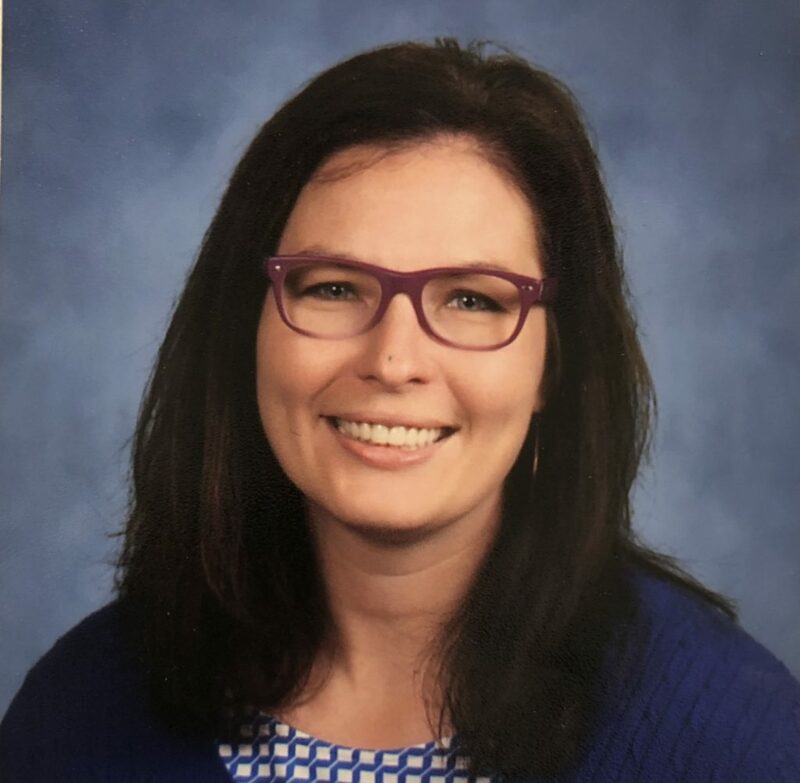 Laura Lissak is a fifth grade teacher at Moorefield Station ES in Loudoun County Virginia. This is her 11th year in the classroom. She gets much glee from studying adverb and adjective use in authors’ works with her fifth graders.